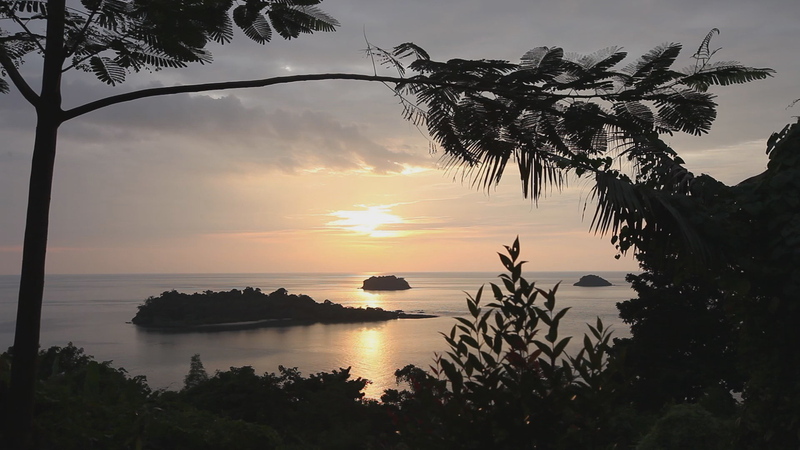 Little island sunset screensaver - delight in secluded Cambodja island view! Now more realistic than ever, your screen turns into romance of tropical ocean scenery giving you sense of pure harmony. Get an eyeful of the wonder and reposeful power of the evening heavenly body. The surprisingly vivid feeling of presence sets your imagination on fire and activates felicity under your skin. It’s easy to turn into a blissful watcher, just try! Let the peace and tranquility calm your mind! Charge your mood with bright electricity!